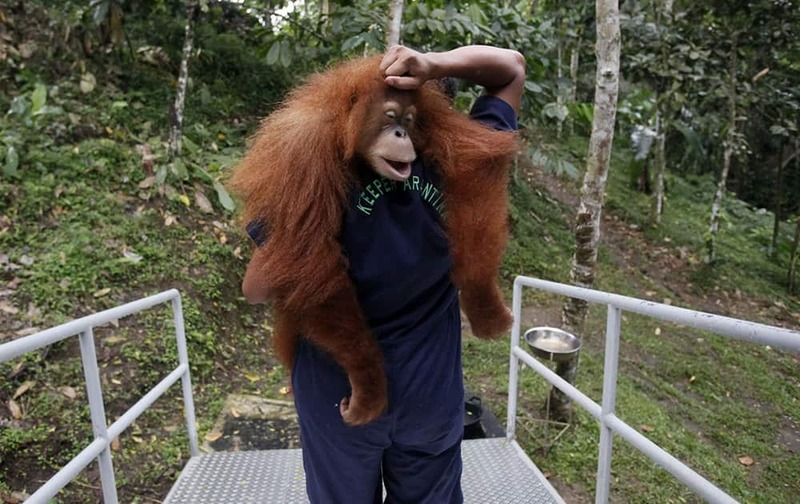 A worker of Sumatran Orangutan Conservation Programme carries a tranquilized Sumatran orangutan as it's being prepared to be released into the wild at a rehabilitation center in Kuta Mbelin, North Sumatra, Indonesia. 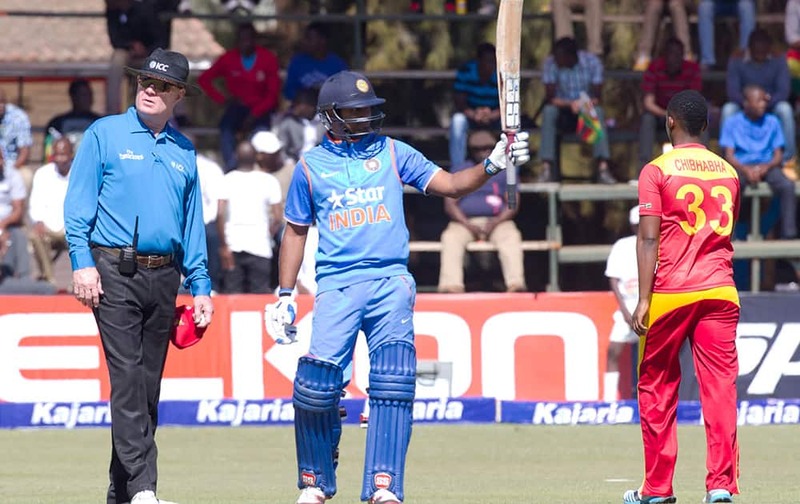 Ambati Rayudu celebrates after scoring 50 runs on the first day of the One Day International against Zimbabwe in Harare. 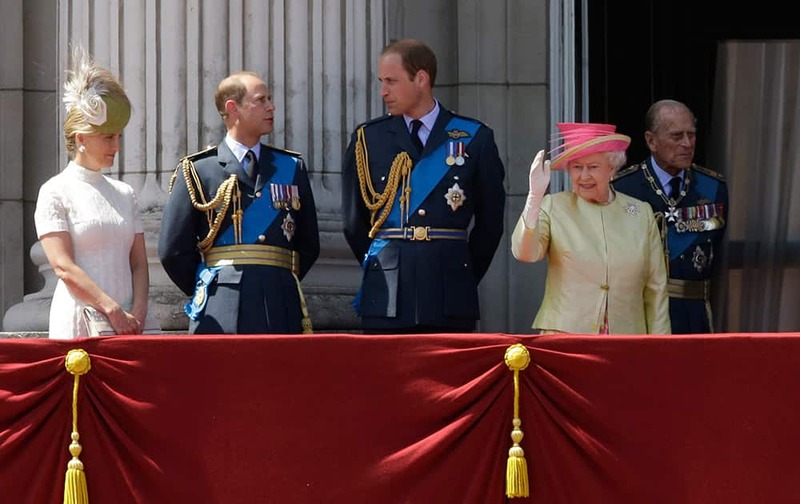 Britain's Queen Elizabeth II, waves beside from left, Sophie Countess of Wessex, Prince Edward, Prince William and her husband Prince Philip after they watched a Royal Air Force flypast to mark the 75th anniversary of the Battle of Britain from a balcony at Buckingham Palace, in London. Sunil Chhetri poses with Bollywood actor and co-owner of Mumbai City FC, Ranbir Kapoor, during an auction of players for the Indian Super League in Mumbai. 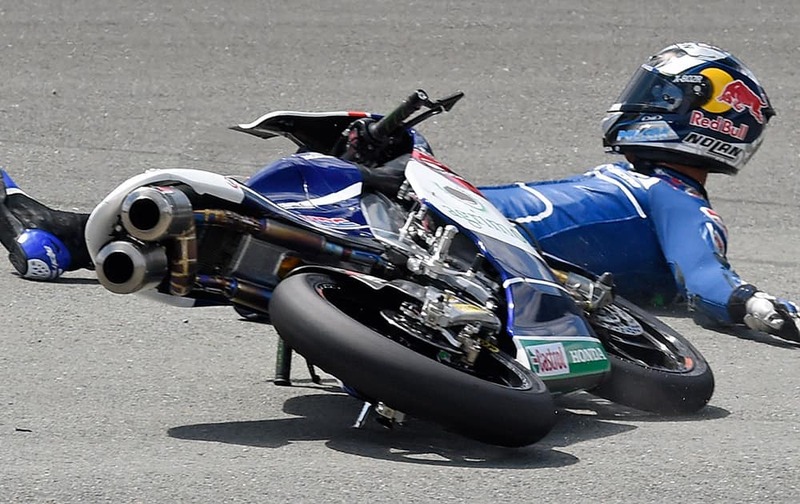 Honda rider Enea Bastianini of Italy crashes during the Moto3 free practice at the Sachsenring circuit in Hohenstein-Ernstthal, Germany. 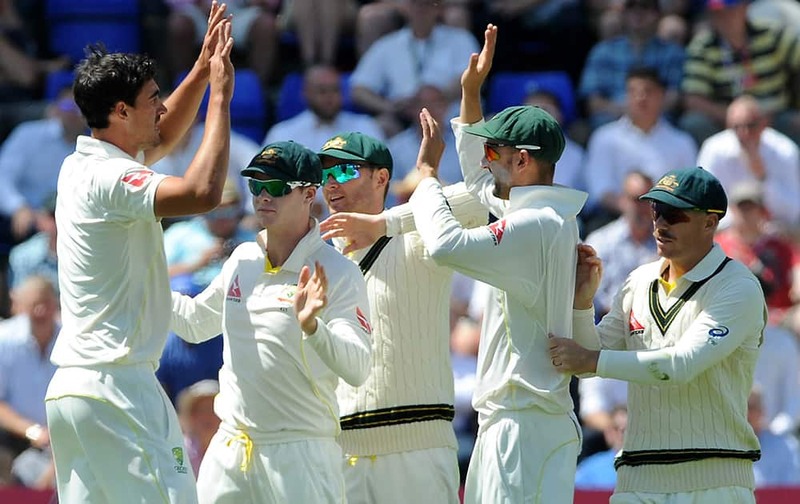 Australia’s Mitchell Starc celebrates with teamates after bowling England's Alastair Cook caught Nathan Lyon for 12 runs during day three of the first Ashes Test cricket match, in Cardiff, Wales. 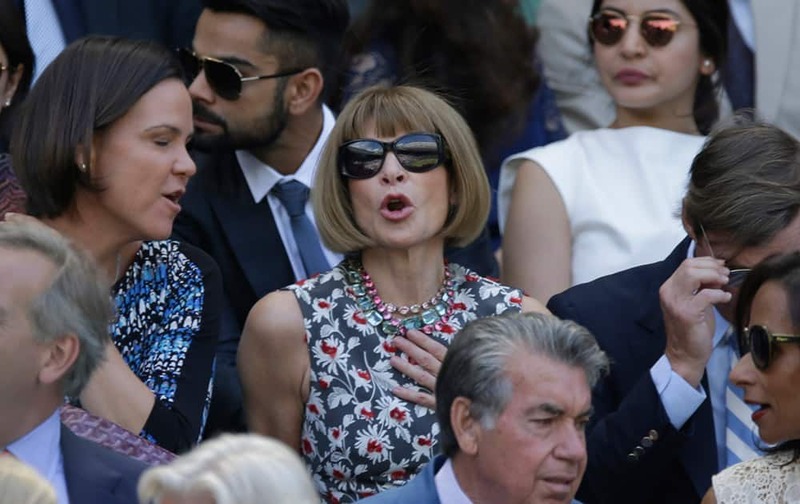 Vogue editor Anna Wintour sits in the Royal Box, on Centre Court, ahead of the men's singles semifinal matches, at the All England Lawn Tennis Championships in Wimbledon, London. 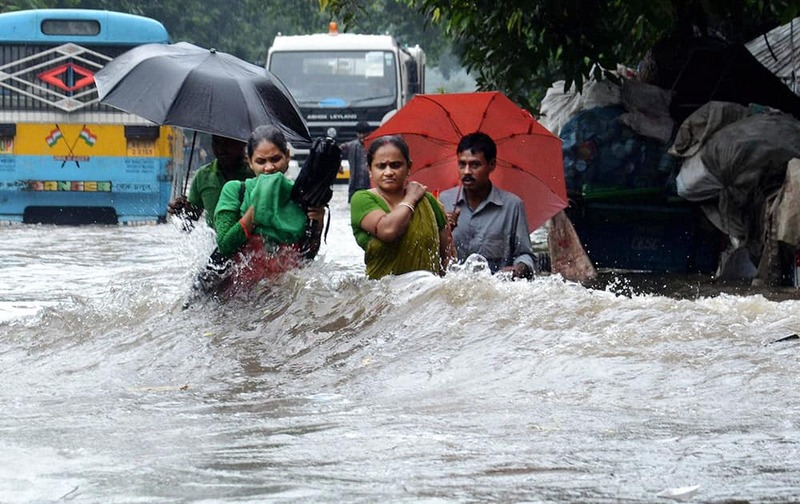 People wade through a water logged road after heavy rains in Kolkata. 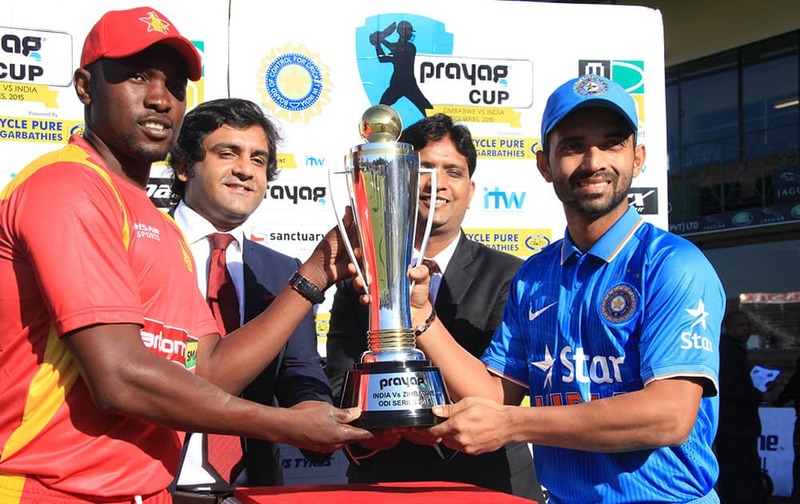 Bollywood actor Hrithik Roshan (C), owner of FC Pune team with players Jackichand Singh and Eugeneson Lyngdoh at a press conference after the Indian Super League auction and draft 2015. 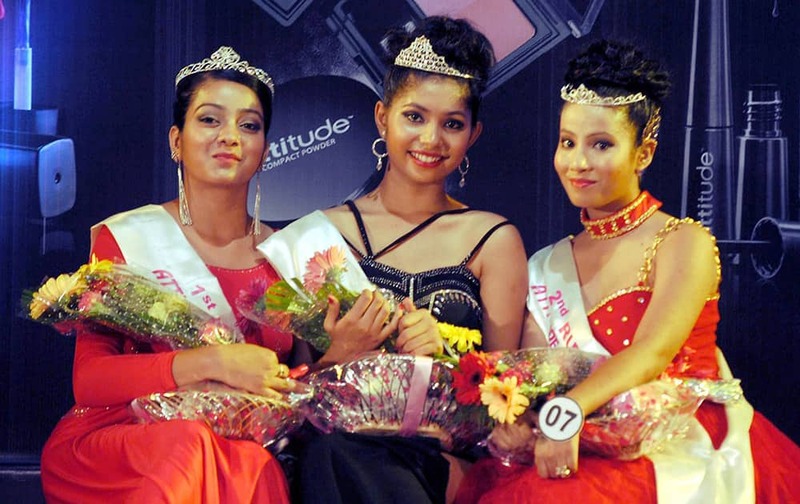 Winner Archna Sharma (middle), 1st runner up Riha Chakraborty (Right) and 2nd runner up Dhrupadi Das (Left) posing for a photographer after winning the Attitude Fashion Show 2015 at Shankardev Kalakhetra in Guwahati. 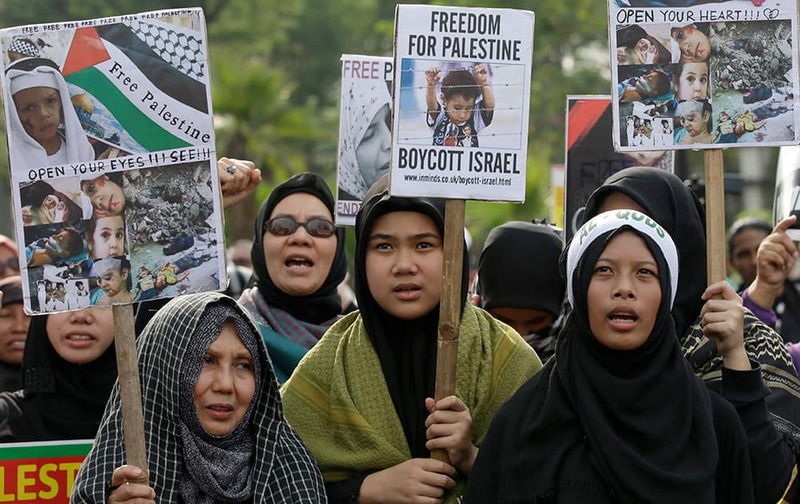 Muslim protesters shout slogans in a rally marking International Al-Quds Day outside the U.S. Embassy in Jakarta, Indonesia. 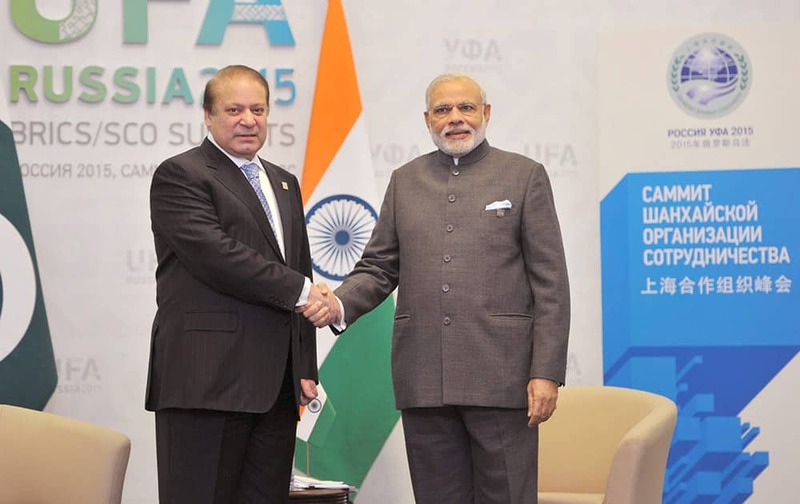 Prime Minister Narendra Modi shakes hands with his Pakistani Counterpart Nawaz Sharif during a meeting at UFA in Russia. 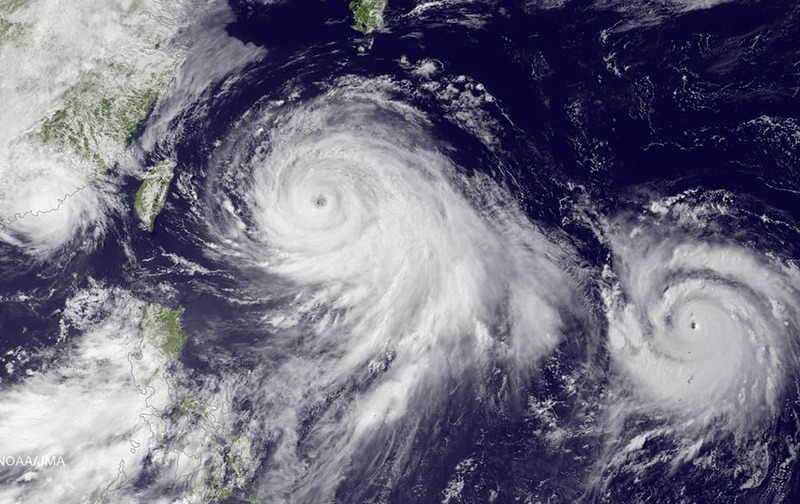 This satellite image taken by the JMA MTSAT-2 satellite at 9;30 a.m. EDT, shows Tropical Storm Linfa, left, tracking westward parallel to the coast of China, and Typhoon Chan-hom, over the Ryukyu Trench south of Okinawa, Japan, on a track heading northwest toward the China coast north of Wenzhou. 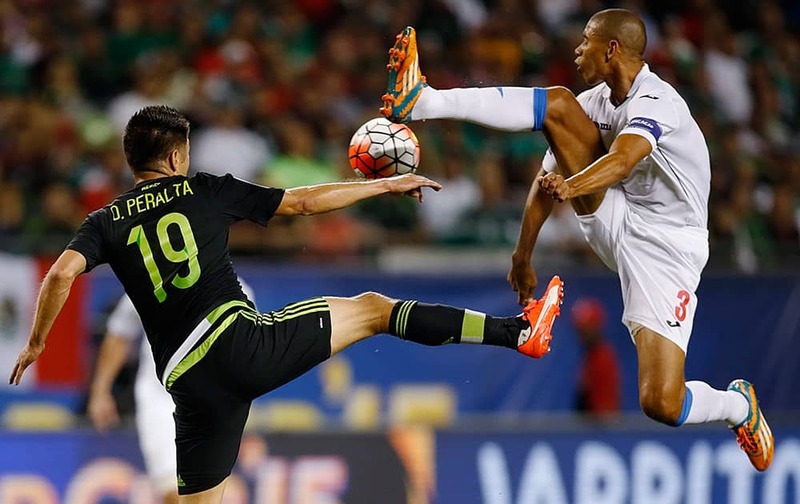 Mexico forward Oribe Peralta (19) leaps for the ball with Cuba defender Yenier Marquez (3) during the first half of a CONCACAF Gold Cup soccer match, in Chicago. 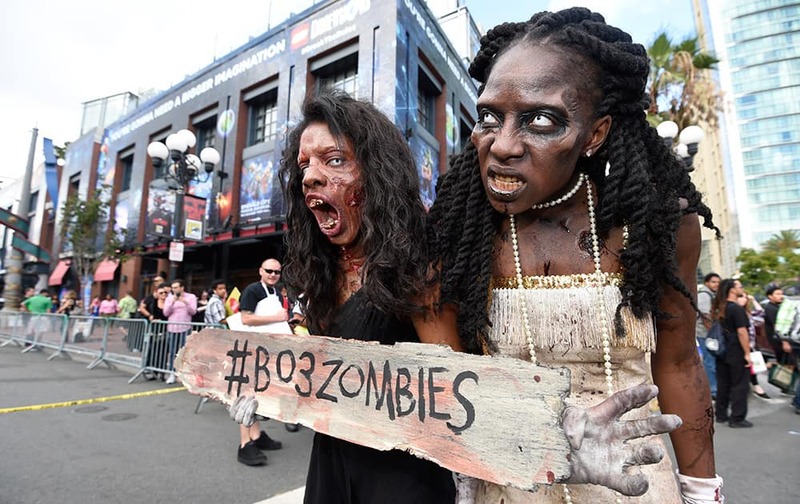 Two zombies wander through the Gaslamp District on first day of the 2015 Comic-Con International held at the San Diego Convention Center, in San Diego. 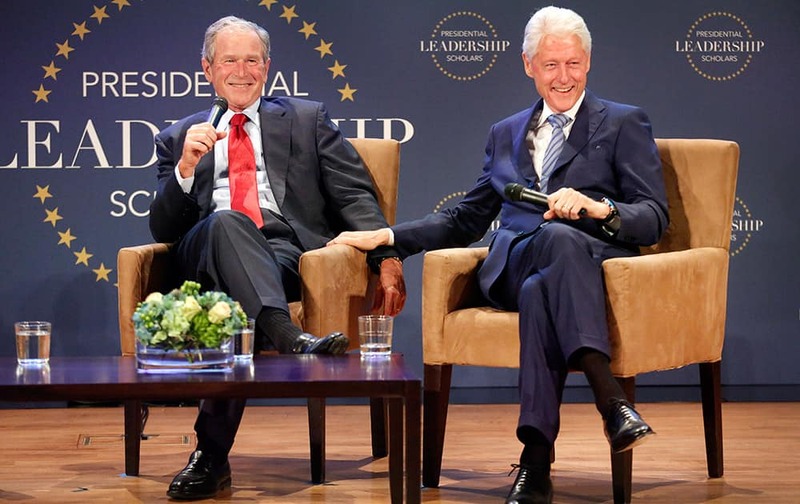 Former Presidents George W. Bush, left, and Bill Clinton joke back and forth during the Presidential Leadership Scholars Graduation at the George W. Bush Presidential Center in University Park, Texas. 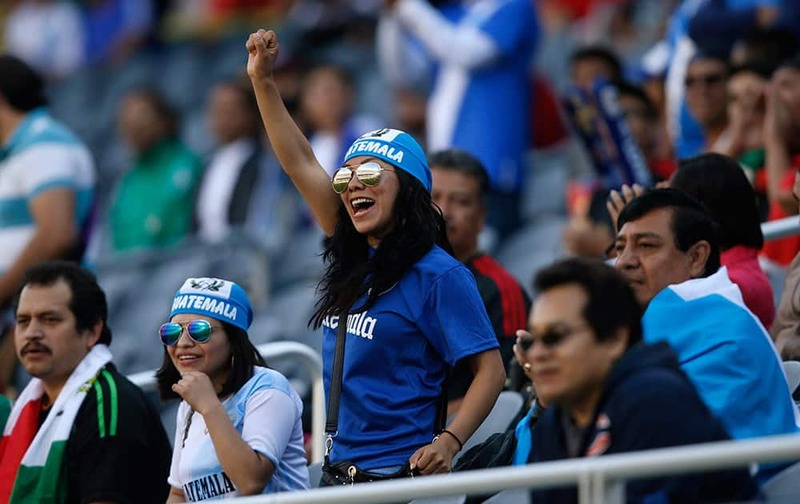 Guatemala fans cheer during the first half of the team's CONCACAF Gold Cup soccer match against Trinidad and Tobago. 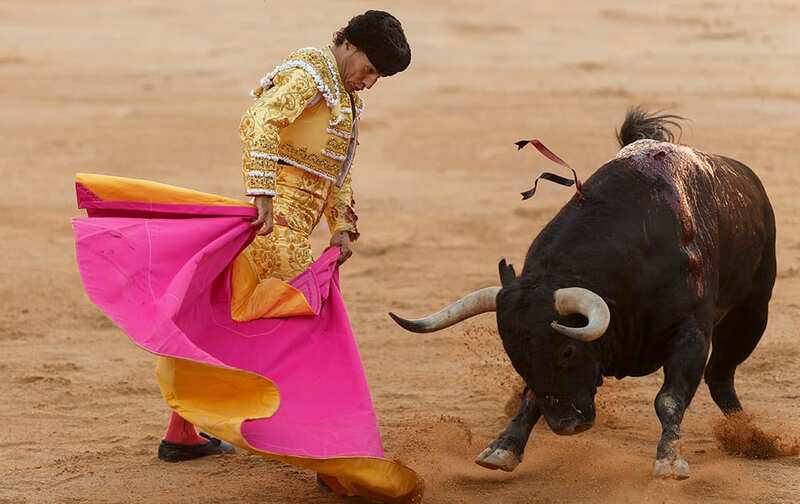 Spanish bullfighter Ivan Fandino performs with a Victoriano del Rio ranch fighting bull during a bullfight of the San Fermin festival in Pamplona, Spain. 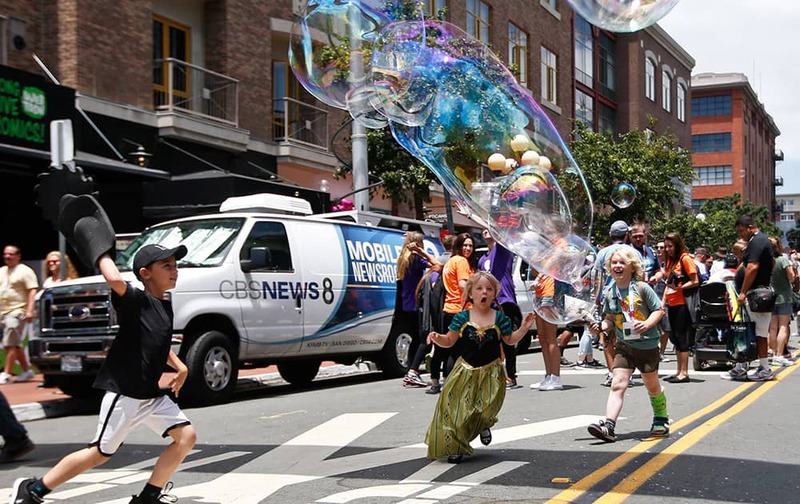 Children chase giant balloons on the streets of the Gas Lamp District on opening day of the 2015 Comic-Con International convention, in San Diego. 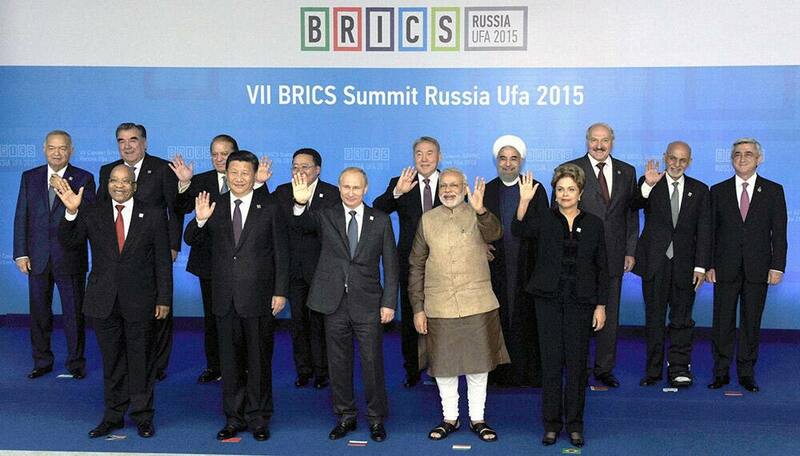 Presidents of Uzbekistan Islam Karimov, Tajikistan Emomali Rakhmon, South Africa Jacob Zuma, Pakistans Premier Muhammad Nawaz Sharif, China Xi Jinping, Mongolia Tsakhiagiin Elbegdor, Russia Vladimir Putin, Kazakhstan Nursultan Nazarbayev, Indian Prime Minister Narendra Modi, Iran Hassan Ruhani, Brazils President Dilma Rousseff, Belarus Alexander Lukashenko, Afghanistan Ashraf Ghani Ahmadzai and Armenia Serzh Sargsyan pose for a photo in Ufa, Russia. Singer Tori Kelly visits the Empire State Building to celebrate the release of her new album, 'Unbreakable Smile,', in New York.